On January 18th, 2019, the 3rd FGC Activity Debrief Meeting since FGC became a public interest incorporated foundation, was held at the Prince Hotel in Oiso. FGC supporting members of individual and corporates, as well as other related parties who back the activities of FGC through various forms including donations, came to the meeting. 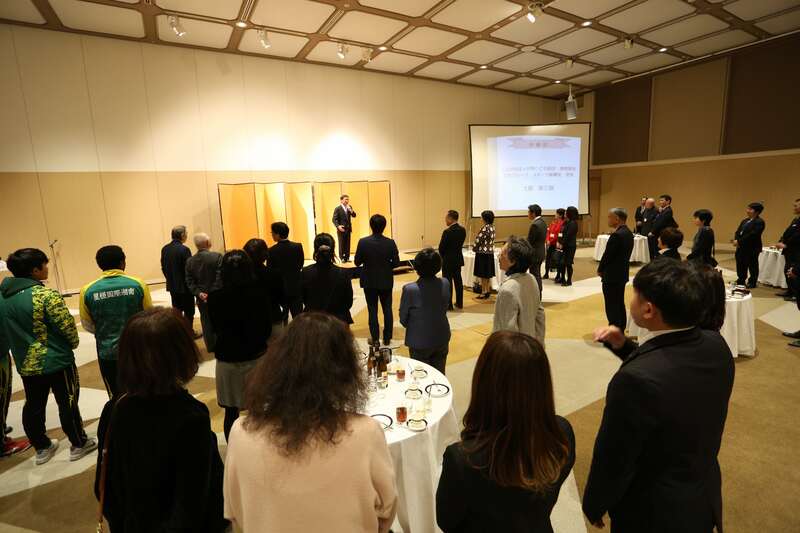 Yasuo Miyazawa, the Chairperson of FGC, and Hajime Inoue, a councilor of FGC, gave speeches to express gratitude. Also, activities and achievements of FGC around 2018 were presented through movie and pictures. At the convivial party after, international students of SEISA, Pema Selden from Bhutan, who is planning to study at a graduate school in Japan while working as an FGC staff, Yared Asmeron from Eritrea, 2 times Olympian with the record holder of marathon in Eritrea who resides currently in Japan working as a student and staff athlete of SEISA, came up on the stage and expressed their gratitude for the supports. Also, Keizaburo Tuchiya, a head-coach of Seisa Shonan Baseball Course and a senior director of FGC, came with students of the baseball course, to brighten up the atmosphere. Additionally, various guest speakers gave talks about support activities in different fields from international, education, sports and healthcare. 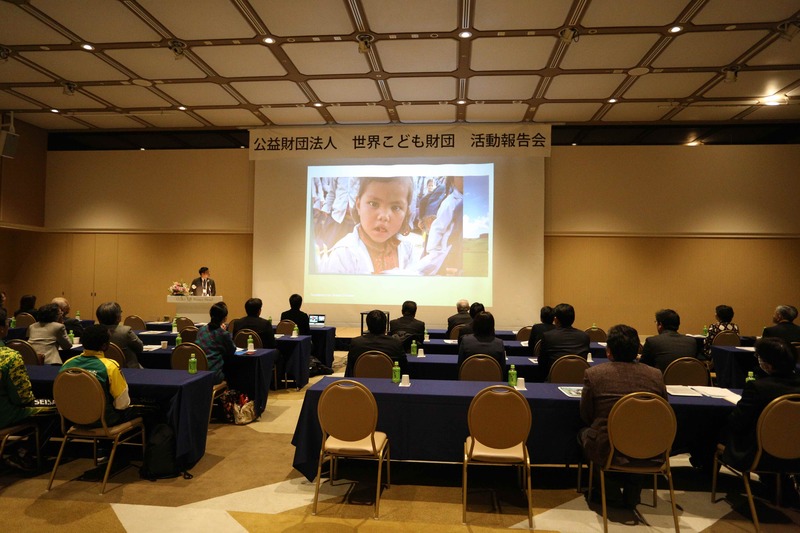 In the venue, FGC members, supporters and other participants communicated actively. There were various meetings that can bring seeds for the new activity. FGC Activity Debrief Meeting was concluded as a fruitful meeting in which we could share our determination to continue working for children in the world with all the supporters of FGC. We would like to express our deep gratitude for all the visitors of FGC Activity Debrief Meeting.